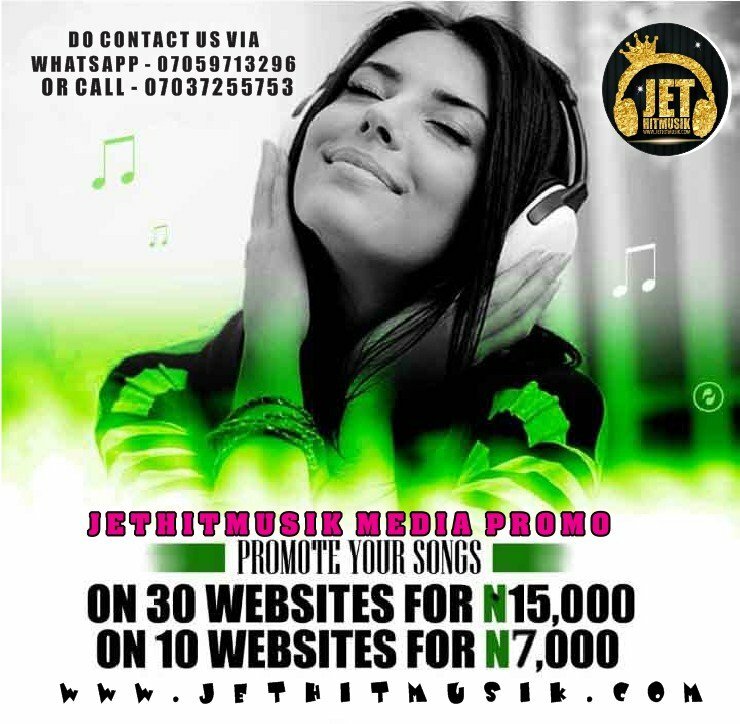 Always Check Your HIV Status _ Aisha Buhari Charges Women - JetHitMusik || World's Most Visited Music & Entertainment Website. 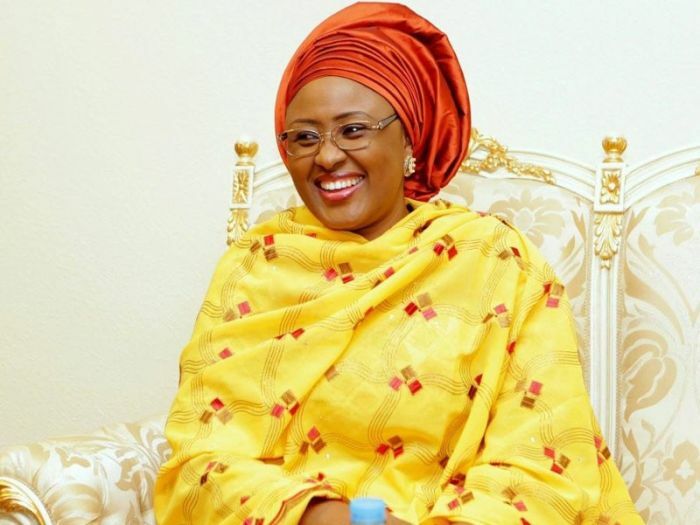 The wife of the President, Aisha Buhari, has urged women in Nigeria to conduct regular HIV and AIDS tests to guard against Mother-to-Child transmission of the disease. Mrs Buhari said this on Thursday when she received a delegation of the Joint United Nations Programme on HIV and AIDS (UNAIDS) led by it’s Executive Director, Mr Michiel Sidibe, at the State House, Abuja. The delegation used the opportunity to present the 2019 Certificate of Appointment to Mrs Buhari as the UNAIDS Special Ambassador for the Elimination of Mother-to-Child Transmission of HIV and the Promotion of Treatment for Children Living with HIV in Nigeria. The News Agency of Nigeria (NAN) reports that the appointment came as a result of the expiration of the initial appointment in 2018. She said the measure would ensure treatment of women living with the disease to have babies free of HIV and AIDS. The wife of the President assured the delegation of her commitment to continuing the advocacy against the spread of the scourge among women and children in Nigeria. She also encouraged government and relevant stakeholders to commit more resources to stem the epidemic among future generation of Nigerians. “ Together, we can stop children from being born with HIV in Nigeria by the year 2020,” she said. She also urged wives of Governors in Nigeria to join the campaign against the rising epidemic among women and children. The Executive Director, UNAIDS, Sidibe, in his response, expressed gratitude to the wife of the President for her commitment to eradicating Mother-to-Child transmission of HIV in Nigeria. Sidibe said the delegation came at a time Nigeria was conducting a national survey on HIV response, adding that the survey would help in tackling the epidemic. He said they were at the State House to formalise the appointment of Mrs Buhari as the 2019 UNAIDS Special Ambassador for the Elimination of Mother-to-Child Transmission of HIV. “ Your Excellency, this appointment is not only to help the UNAIDS in advocacy, but to assist in scaling up the campaign against mother to child transmission of HIV as well as the Promotion of Treatment for Children Living with HIV in Nigeria,’’ he said. The post Always Check Your HIV Status _ Aisha Buhari Charges Women appeared first on Naijaloaded | Nigeria's Most Visited Music & Entertainment Website.